Ferm Living Block Candle Holder - Large Block candle holder is a versatile holder with a minimalistic look and a mat finish. 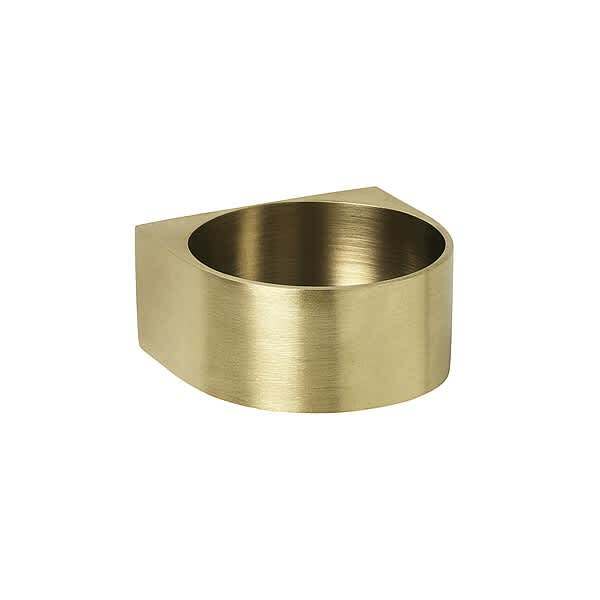 Material: Solid brass with matte polish. Care: Wipe with damp cloth. Polish when needed.